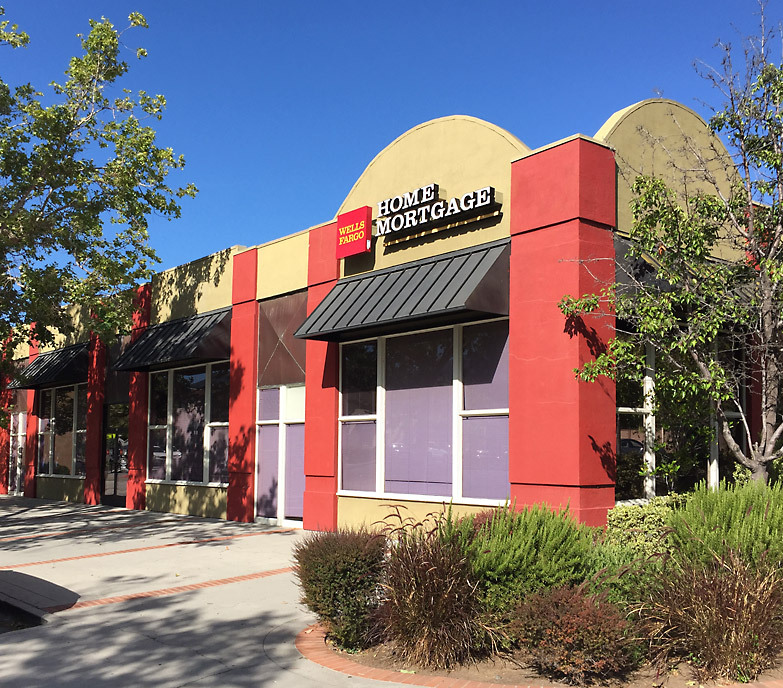 This approximately 13,500 square foot retail building is home to CVS Pharmacy on The Alameda in San Jose. 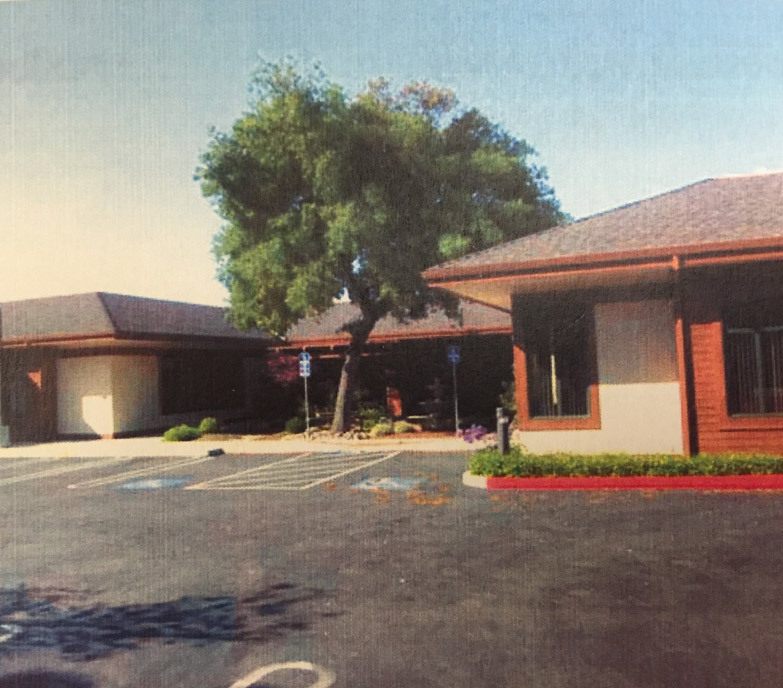 This stand-alone building is 5,268 square feet located in a solid retail area of Los Gatos, California. 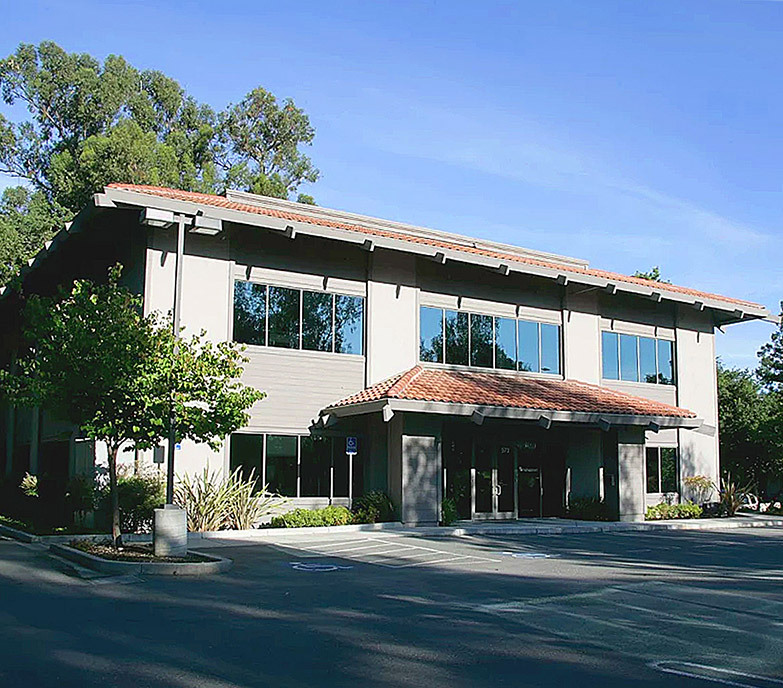 This two building office complex consists of 12,031 square feet of office space. 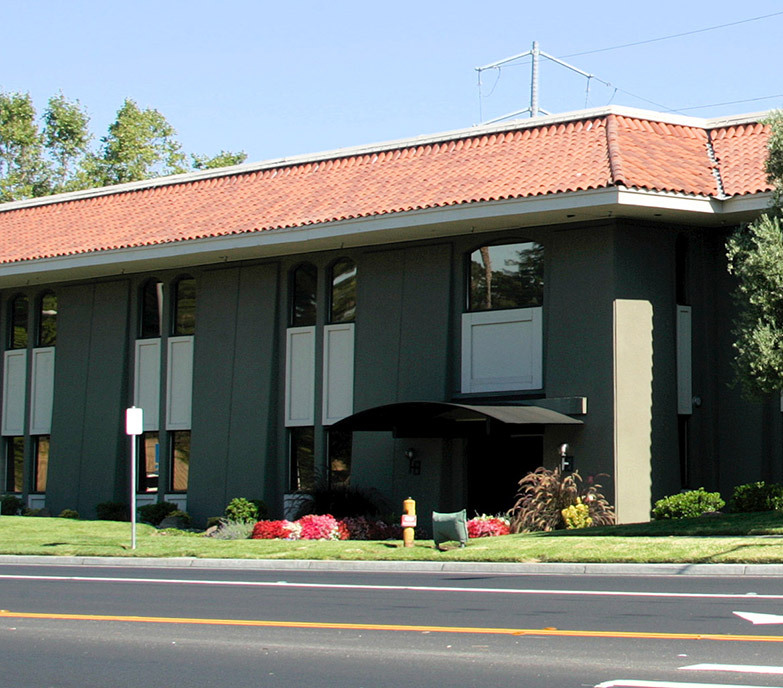 Heritage Bank is located in one of the buildings. 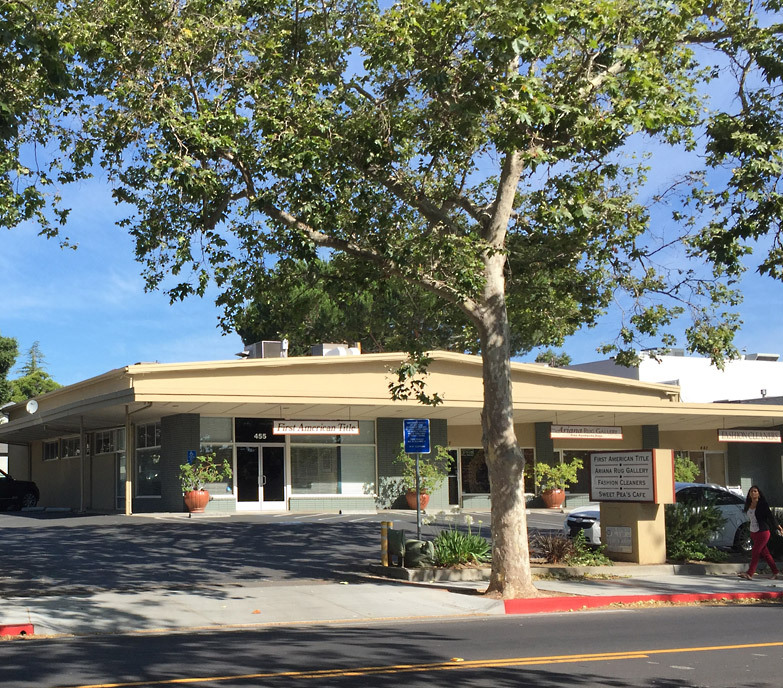 This 7,320 square foot retail strip center is well located on North Santa Cruz Avenue in Los Gatos. 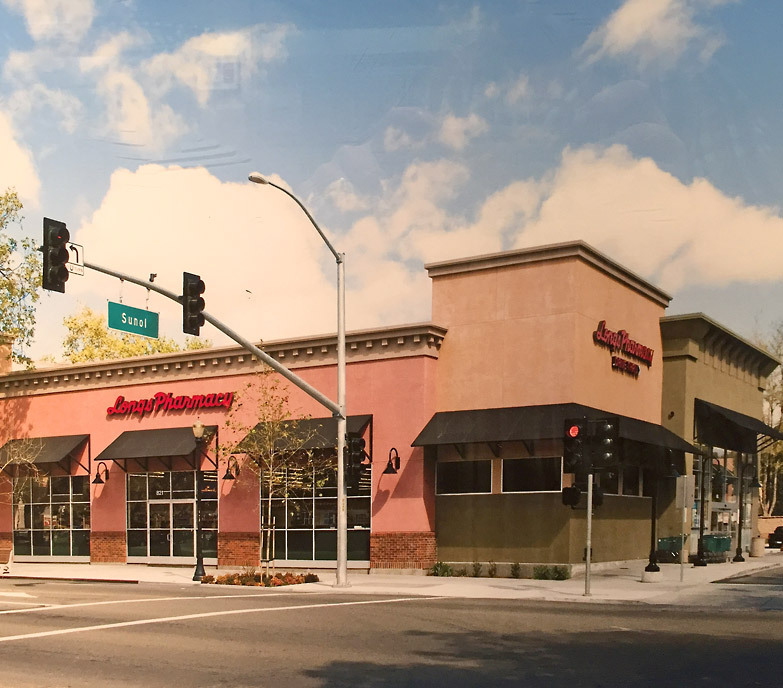 It's setting across the street from Safeway and nearby banks and other retail and restaurants makes it a great location. 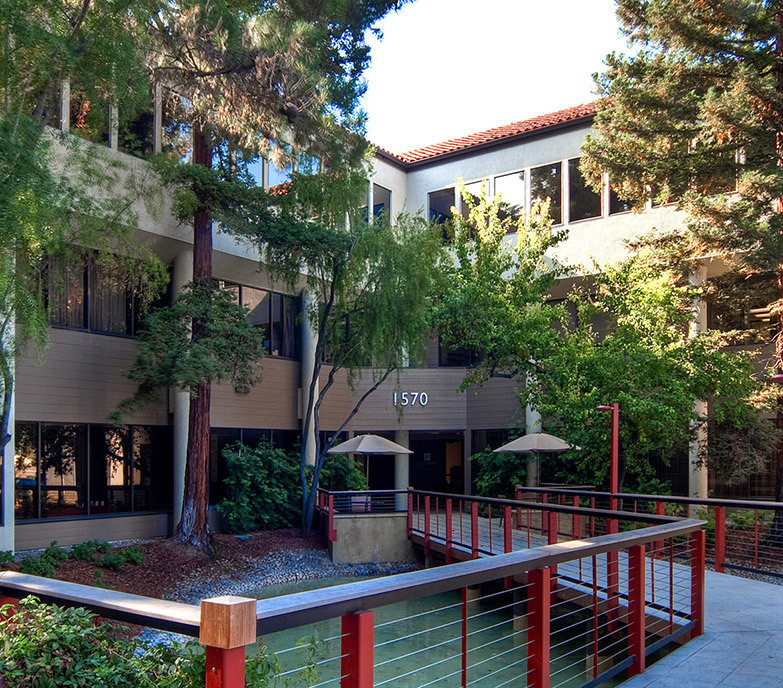 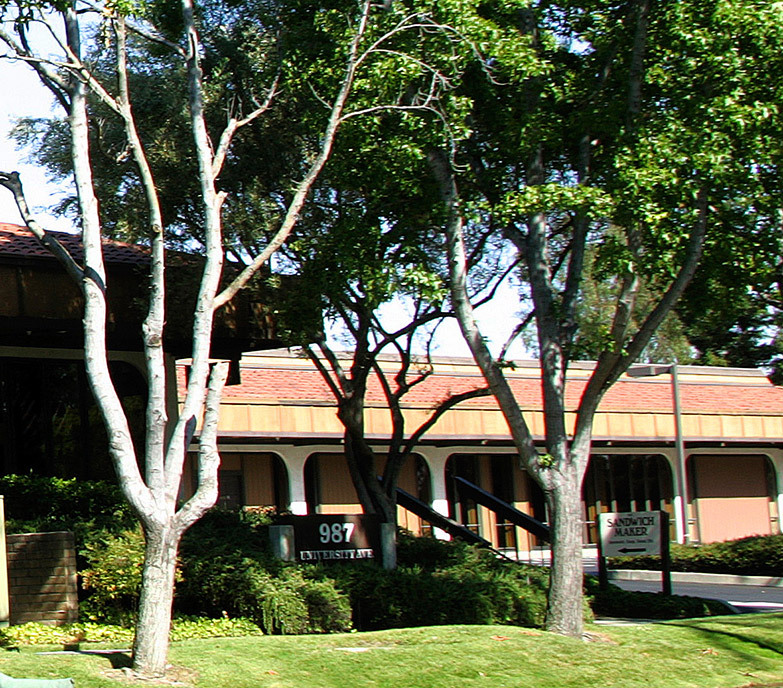 University Office Park is a garden style business park strategically located at the corner of Lark and University Avenues in Los Gatos, California. 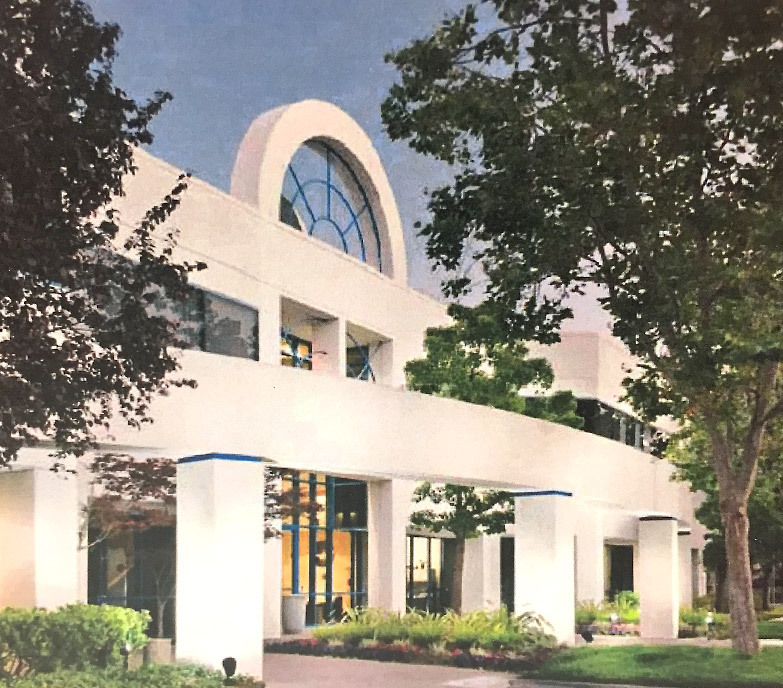 It's convenience to highways 17 and 85 make it a great location for CPA's, attorneys, hi-tech, R&D and many other businesses and professionals. 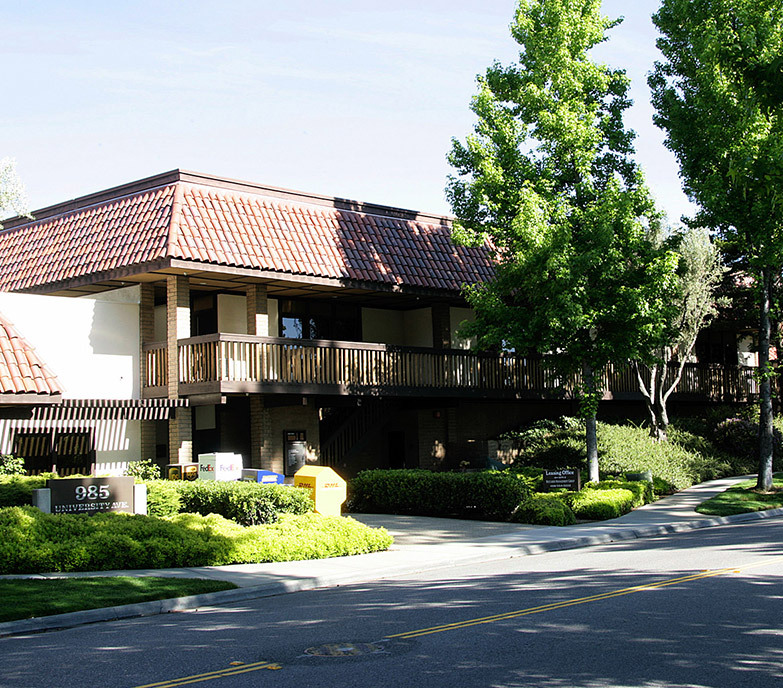 "Twin Cedars" at 16615 Lark Avenue in Los Gatos, California is a 13,700 square foot, two-story suburban office building with both surface and underground, secured parking. 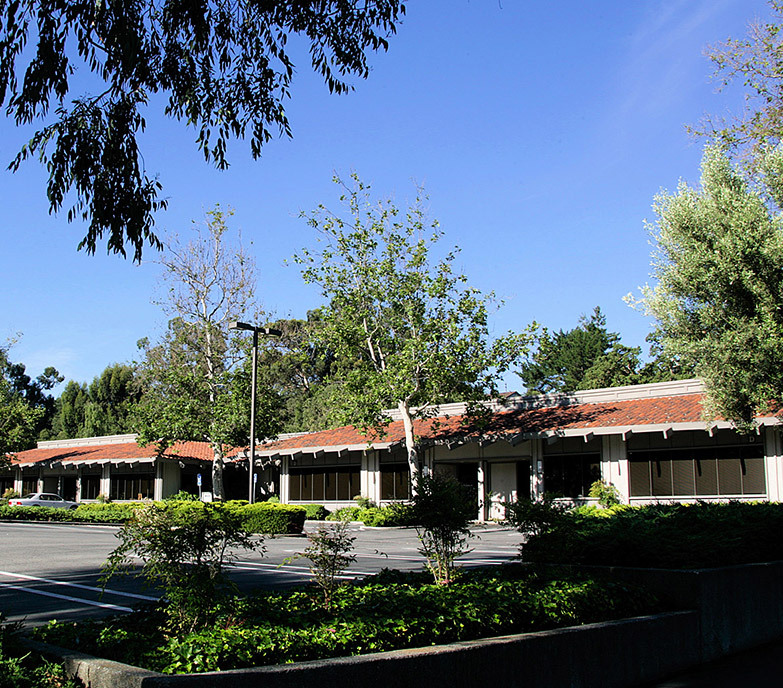 980 University Avenue consists of approximately 66,000 square feet of office, R&D and warehouse. 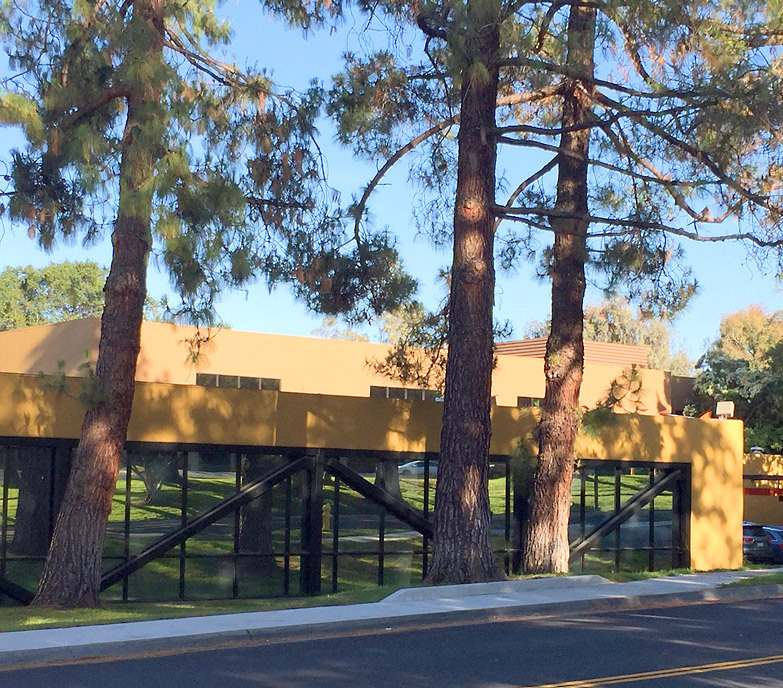 It is convenient to highways 17 and 85. 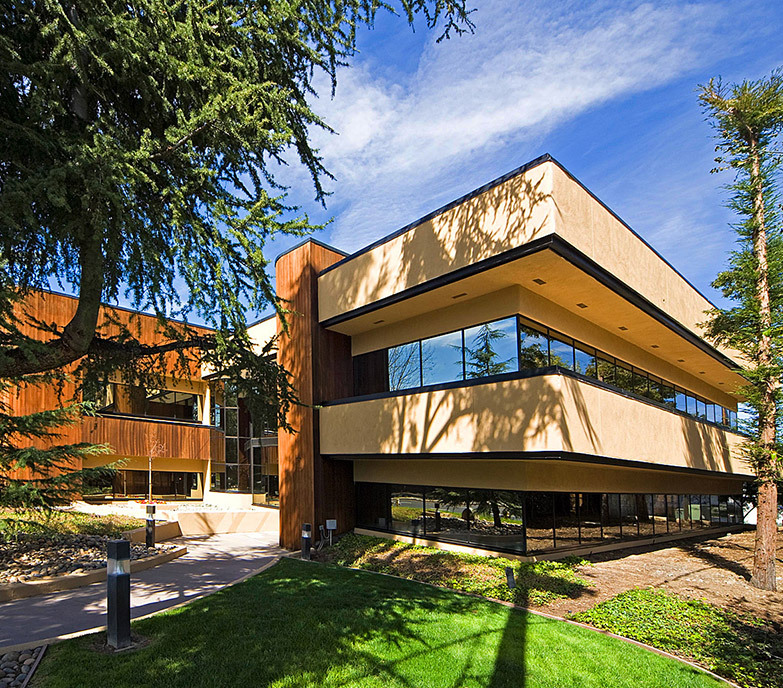 San Jose's Garden Alameda is a fabulous garden style office complex with 150,000 square feet of office space and great amenities located in the heart of Central San Jose.